When it comes to window replacement in Enumclaw, WA homes, Builders Service Company is one of the first names that come to mind. We are a family owned and operated business that entered the home improvement industry in 1974. 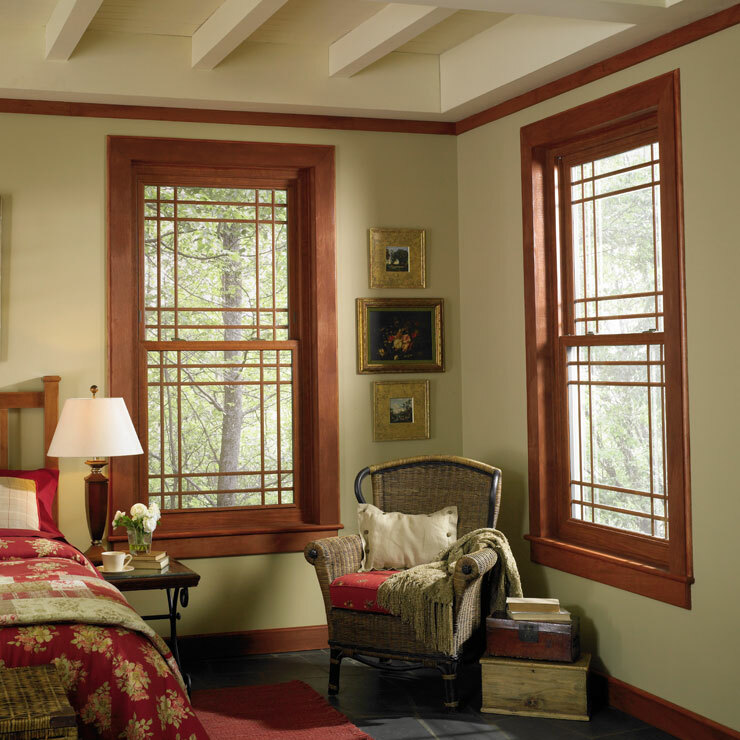 Our company takes pride in being an exclusive dealer and installer in the region for Premium Preservation Windows. This ensures that all our home window replacement jobs are completed with beautifully crafted, high-performing, energy-efficient vinyl windows. 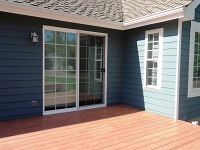 Window Upgrades in Enumclaw - Is it Time to Upgrade Your Windows? 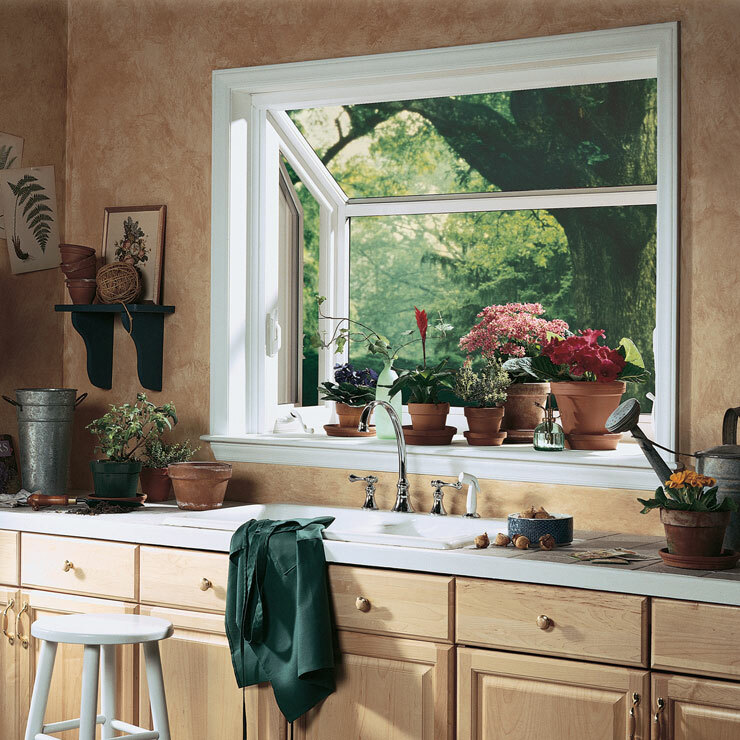 It is not advisable to delay window replacement if your Enumclaw home windows are not in good condition. Schedule a visit by our technicians to your home and let us make an honest assessment of your window upgrade or replacement needs. 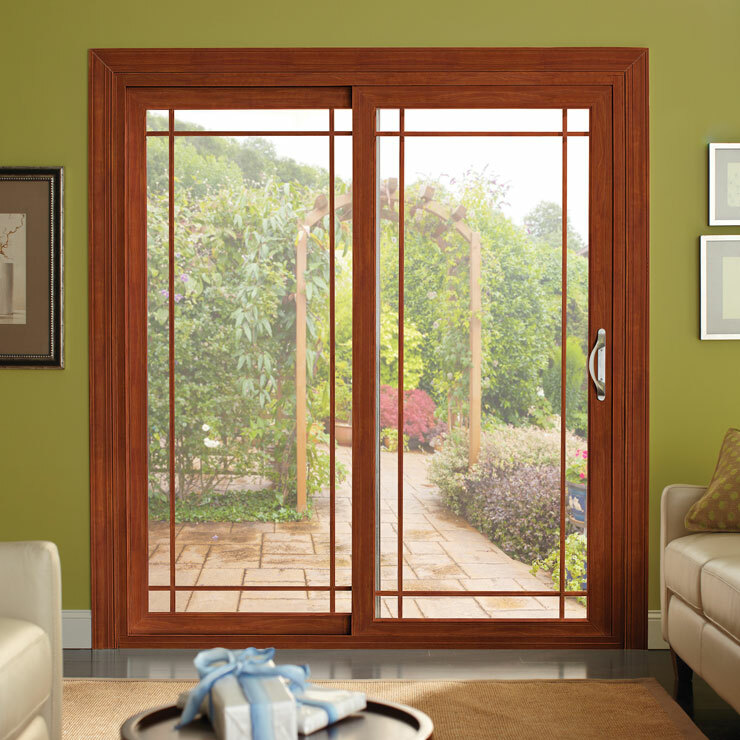 Our professionals can be relied upon to provide the most professional window solutions for all kinds of issues. 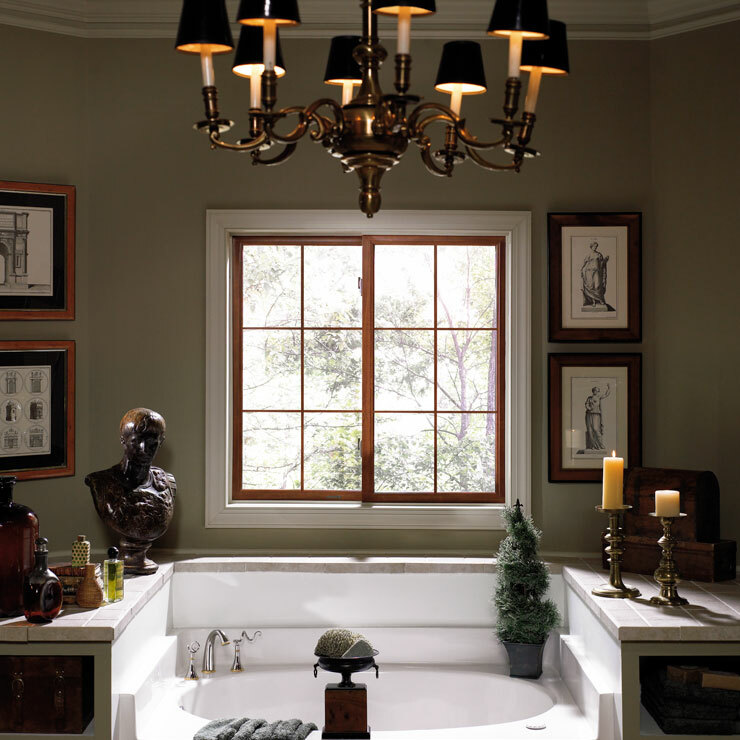 From window glass replacement to window frame repair, they complete it all flawlessly. 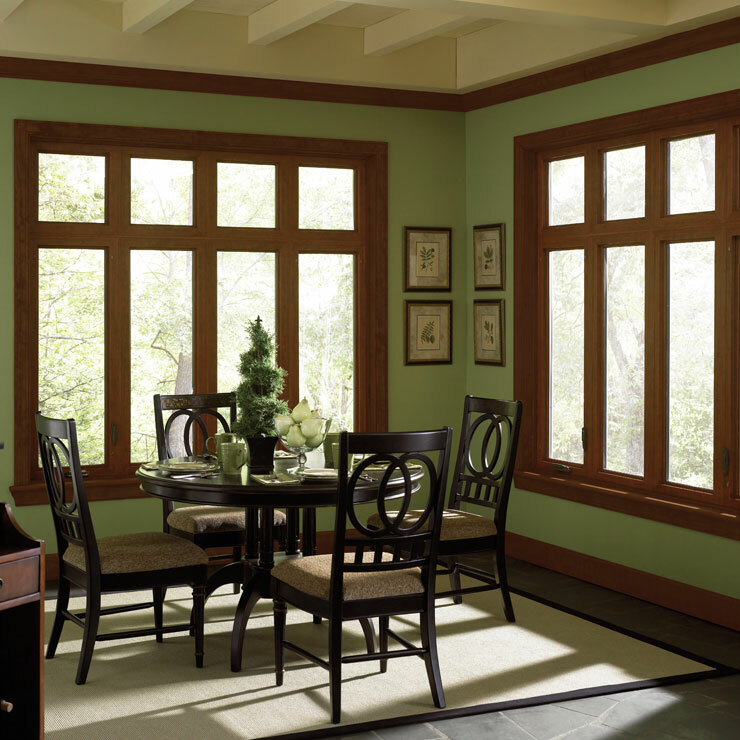 We also assure you of seamless window replacement if the windows are damaged beyond repair or if you want to upgrade to new, energy-efficient home windows. 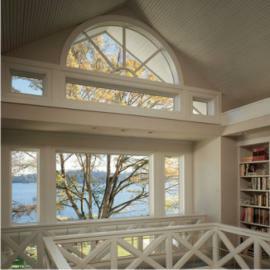 Why Choose Us for Window Glass Replacement in Enumclaw? 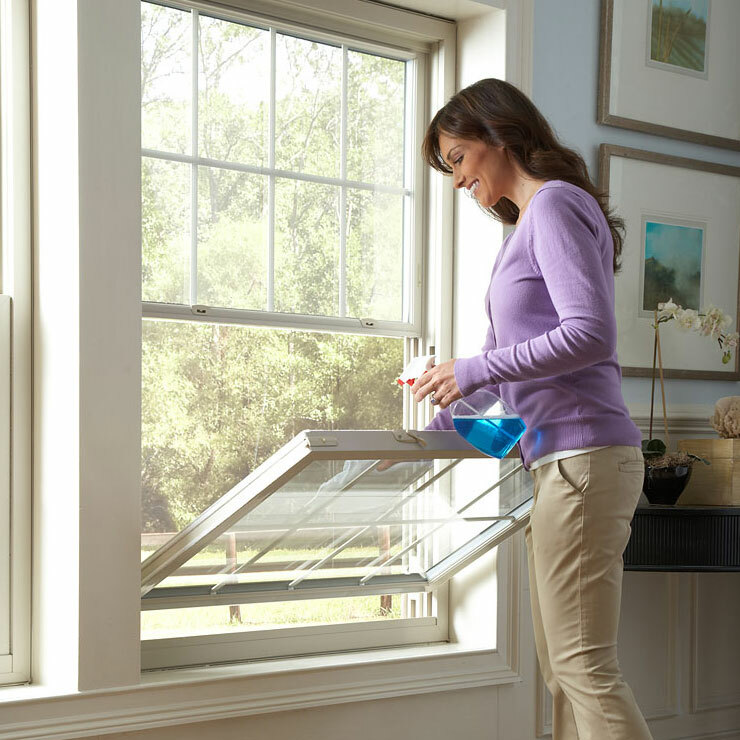 Window glass replacement might seem like a small and simple job to you. But if you do not get it done by trained hands, there is a chance of the window getting damaged and inviting more extensive or expensive window replacement. You can rest assured that our technicians will be courteous and will respect your property. They will complete window glass replacement without any additional damage to the window and clean up the job site before leaving. 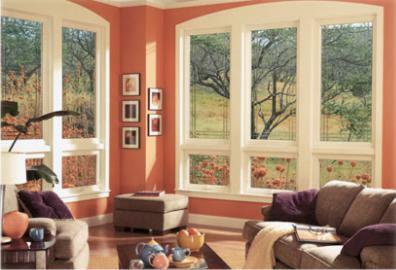 Our affordable pricing further makes us the ideal choice for your window glass replacement job. Call 888-980-8580 to learn more about the services Builders Service Company offers for window upgrades and replacement to Enumclaw homeowners.